Over the last ten years John Hastings has appeared at every major comedy festival in the world including Edinburgh (2012-2017), Melbourne (2015-2018) and Just for Laughs Montreal. John has told jokes on Radio 4, BBC 1 and BBC 3. He is also the COCA Comedian of the Year, a Martin Sims Award Nominee, an Amused Moose Comedy Award winner, and a viral sensation after Dennis Rodman heckled him in Los Angeles. John has been performing stand-up since 2006. He has won the Montreal Comedy Festival Home Grown Comedy Competition, has been called “one to watch” by the Comedy Network and was the only Canadian Finalist of the 2011 San Francisco Comedy Competition and the youngest comedian to appear at the Winnipeg Comedy Festival in 2011. In 2012 John won the COCA Comedian of the Year Award and then moved to England. Shortly after moving he appeared on BBC Radio 4, BBC.com as a comedy correspondent and was selected to be part of the Comedy Reserve Showcase at the Edinburgh Festival Fringe in 2013. In 2014 John appeared at the Glasgow Comedy Festival as part of the Homecoming Showcase as well as the Leicester, Nottingham and Machynlleth Comedy Festivals. John then debuted his new stand up show Adventure at the 2014 Edinburgh Festival and appeared on BBC3’s Seann Walsh Late Night Comedy Spectacular. John was then invited to be part of the Best of the Edinburgh Fest tour at the Perth World Fringe, Adelaide Fringe Festival and the Melbourne Comedy Festival. He was also invited to participate in a gala at the 2015 Montreal Just for Laughs Festival. 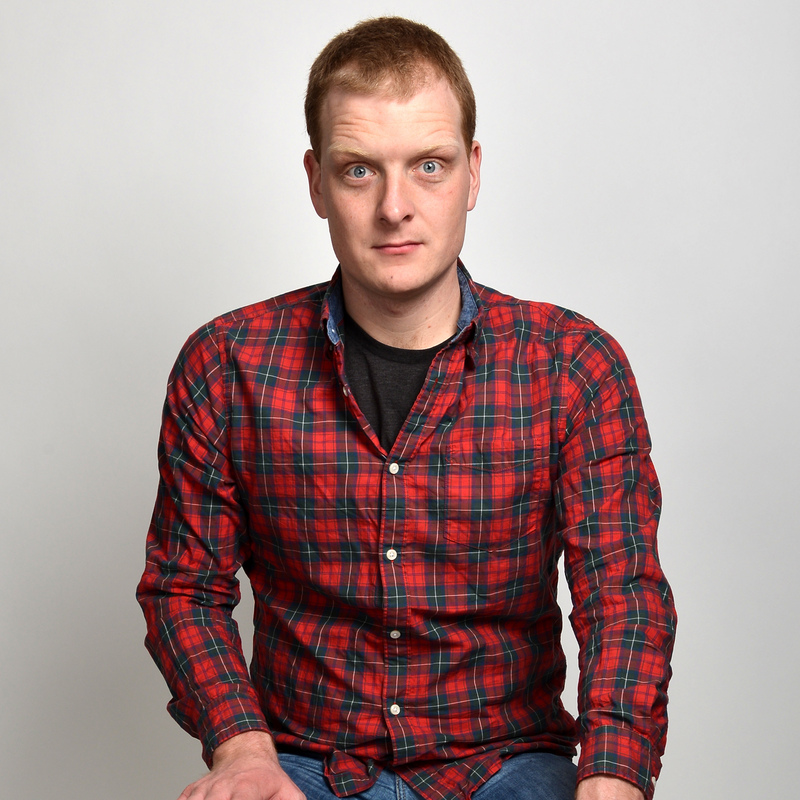 John returned to the Edinburgh Fringe Festival in 2015with his new show Marked from the Start which was nominated for the Amused Moose Comedy Award. In 2016 John returned to the Melbourne Comedy Festival and the Edinburgh Fringe with his new show Integrity which toured to London’s prestigious Soho Theatre and helped John get a spot on the Australian Comedy Channel. In 2017 a video of John being heckled by Dennis Rodman appeared online, and after being picked up by College Humour was seen by 90,000 people in the first week alone. When not touring John wrote the short film Who is Hannah which won both the People’s Choice award and the Jury Prize at the Lakeshorts Film Festival. It has since been picked up by CBC. In 2017 John returned to the Edinburgh Fringe with his show Audacity; the show subsequently toured to the Adelaide Fringe & Melbourne International Comedy Festival in 2018. He also appeared on Stand Up Central (Comedy Central) and continues to have several projects in development with production companies. He is also a graduate of the Second City Conservatory and one hell of a swimmer.